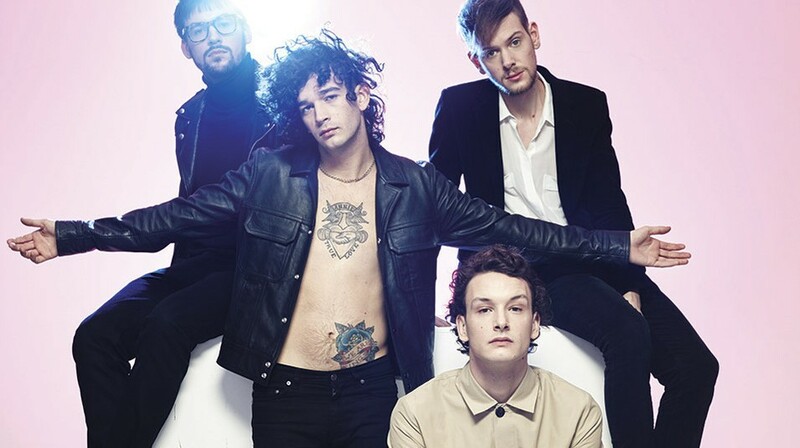 One of the biggest music stories of the year has been the success of Brit pop-rockers The 1975 and their sophomore album, boasting one of the more lengthy and ridiculous titles in recent memory. I like it when you sleep, for you are so beautiful yet so unaware of it came out in February and hit the top of the album-sales charts in both the UK and United States, and has made several "best of 2016 so far" lists including those from Rolling Stone, Spin and NPR. Now The 1975 are on the road for a tour that will stop in Spokane on Oct. 22 — a Saturday night, party people! The show is at the Knitting Factory, and tickets go on sale Friday at 10 am by calling 866-468-7623, or visiting either Ticketweb.com or the Knitting Factory website. Tickets are $36 in advance, $40 day of show — but I'd imagine they'll will sell out in advance. There will be a presale on Wednesday, so you might want to follow the Knitting Factory's Facebook page to catch the details on that.